Great news for our brides-to-be: you can now have a truly unique hen party with all your bridesmaids at a an idyllic farm in Kent. The new Darling Buds Cookery Retreats offer a ‘Bake Off’ theme like no other in a beautiful rural setting. 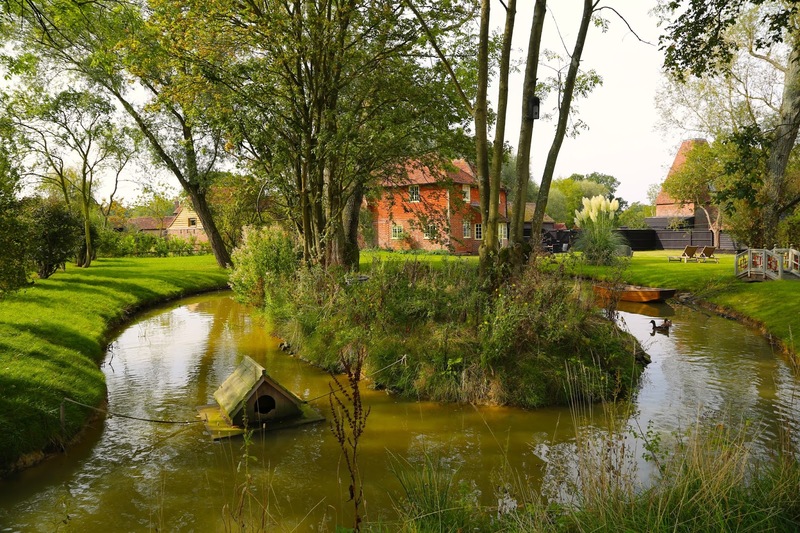 Within close distance to Bristol and London, the Darling Buds hen parties also boast a famous location, being hosted at the exact farm which was the setting for the popular ITV series The Darling Buds of May, starring Catherine Zeta Jones, David Jason and Pam Ferris. Whatever the baking skills, your guests can get competitive in the Bake Off kitchen, where they will be given technical, signature and showstopper challenges, all inspired by the hit BBC One Show The Great British Bake Off. In addition, visitors can stay on site, with accommodation provided in a selection of buildings on the farm, and all meals catered for, including champagne! Alongside the Bake Offs, Darling Buds also offers cookery retreats for those looking to relax in beautiful surroundings while learning new baking skills. Top chef Alex James, who has previously worked alongside Jamie Oliver, shares his top tips for producing the perfect culinary treats while guests their hands on the food, creating culinary delights. With a menu designed by Alex’s sister, well-known cookery author Ghillie James, guests are in for a mouth-watering weekend. 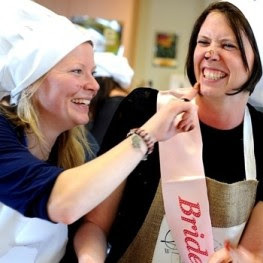 For more information on the hen party bake off challenges or the cookery retreats, visit www.cookerycourseskent.co.uk or call 01223 226110.